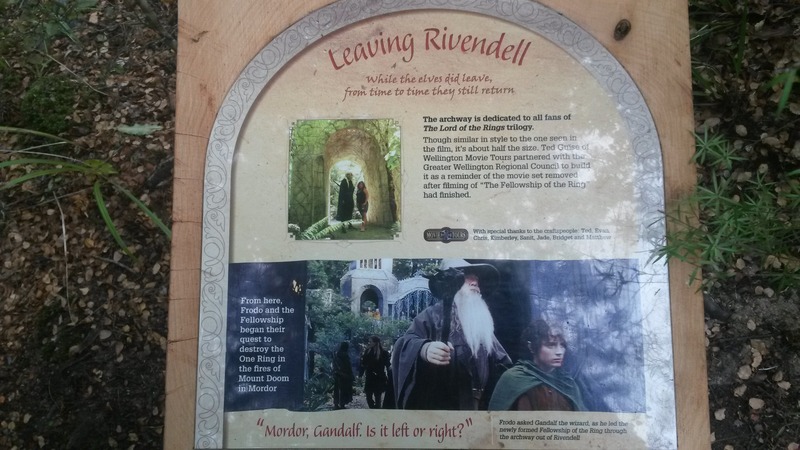 A little over a year ago, on March 7th, 2015, we celebrated the official opening of the Rivendell Archway in Kaitoke Regional Park, the filming location for Rivendell in the Lord of the Rings movies. Thanks to Jack of the Wellington “Welly-Moot” Tolkien Society, I was given the opportunity to not only attend the opening, but to actually be a part of it too! They were looking for people to dress up for a more “interactive” experience, where those attending could see some of the characters as they first watched the official opening, and then were treated to a guided walk around the park (where we’d be waiting to entertain them with some character role play!). The day itself was absolutely stunning! I remember they’d predicted gale-force winds and torrential rain with the possibility of thunderstorms. 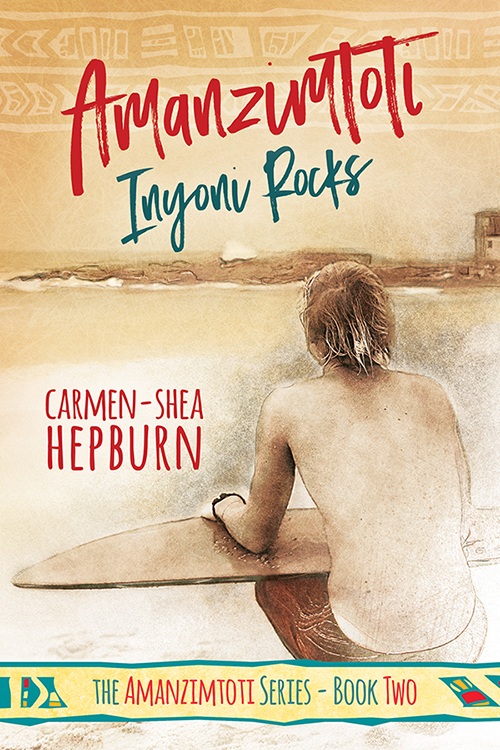 And if you were in central Wellington that morning- that’s precisely what you got! In Kaitoke Regional Park however? Sunshine! Glorious, glorious sunshine! 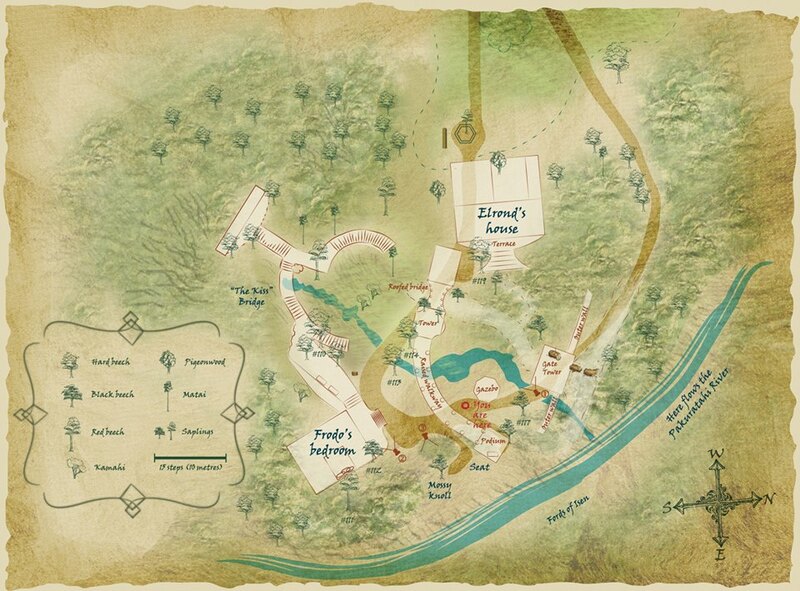 I still remember driving towards Kaitoke and seeing the sun pierce through the dark, broiling clouds to land exactly on the area of the park where the opening was to be held- clearly the power of the Elves of Imladris were at work this day! I’d managed to convince my friend, Tiffany, to not only attend with me but to dress up too, and we went as Tauriel and Kili respectively. Hairshot because omg isn’t my braiding lovely?! The opening itself began with a small ceremony and guest speakers from the council, the Weta Workshops, and Ted (of Wellington Movie Tours), who all had a part to play in getting the rebuild of the Archway underway. After the formalities were over, there was a ceremonial cutting of the red ribbon and the Archway was officially opened! Huzzah! 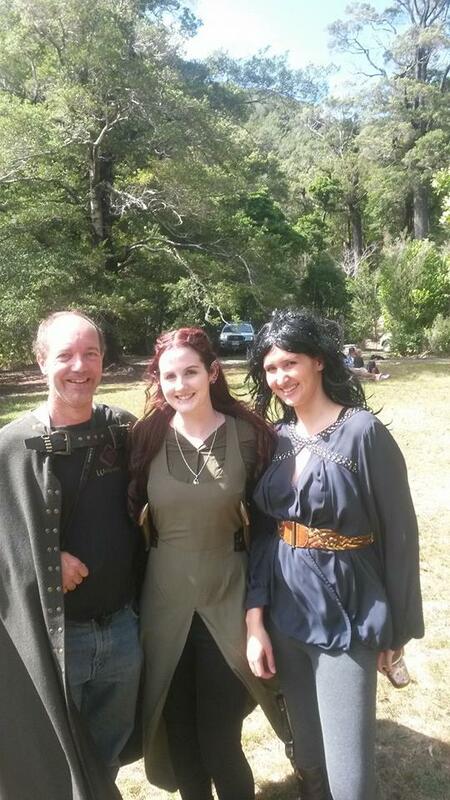 The attending public, lead by Aragorn, were then taken on a guided walk through Kaitoke, whilst those of us who were dressed up rushed to hide ourselves around the park… after a few photo opportunities, of course! …that time Tauriel forgot all about Legolas and Kili and seriously considered just running away with Aragorn! It was such a great day, with much love and laughter, and I’m truly blessed to have been a part of it! My whole time here in New Zealand, in Middle Earth, has been one amazing adventure after another, with many a great companion, and it saddens me to think I’ll be leaving this magical world behind at the end of the month! 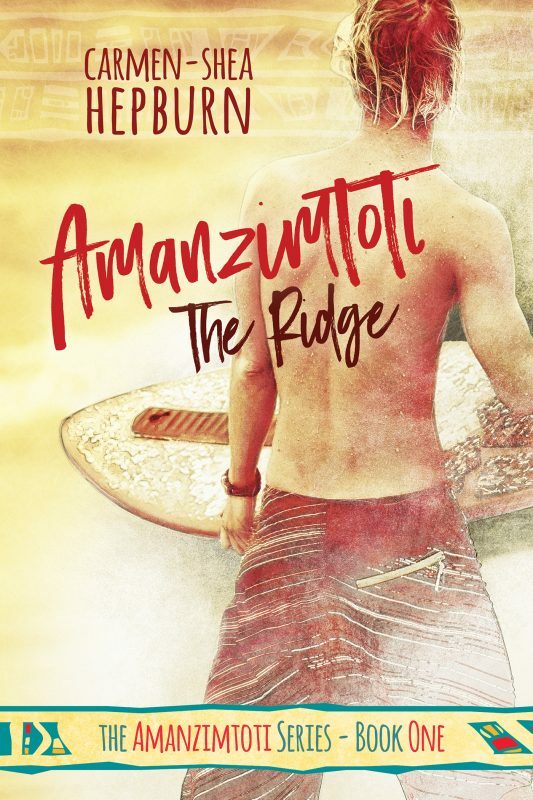 ← Amanzimtoti: The Ridge – OUT NOW!